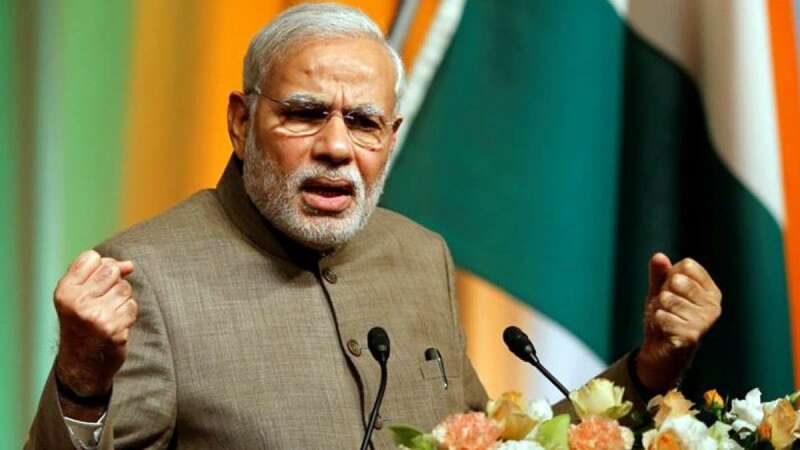 New Delhi : Prime Minister Narendra Modi on Sunday extended his greetings to junior Indian hockey team for winning the world cup and said it augurs well for the future of Indian hockey. "Extremely proud of our youngsters! Congratulations to our junior hockey team for winning the #JuniorHockeyWorldCup," he tweeted. He added that the "win augurs well for the future of Indian hockey & will make the sport even more popular among youngsters." India defeated Belgium 2-1 to clinch junior World Cup held in Lucknow on Sunday evening.